My name is Stephanie, I am a lifestyle photographer serving the Dallas/Fort Worth area. I specialize in family, maternity, and newborn photography. I would love to chat more with you about creating special memories for you and your little ones. "photography is a way of feeling, of touching, of loving. What you have caught on film is captured forever... it remembers the little things, long after you have forgotten everything." 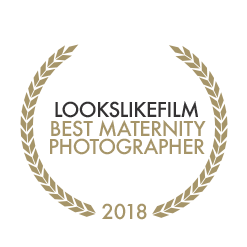 Olive Branch Photography by Steph, LLC was voted Best Maternity Photographer of 2018 within the LooksLikeFilm Community! 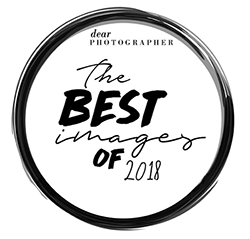 Olive Branch Photography by Steph, LLC was voted The Best Images of 2018 within the Dear Photographer Magazine!